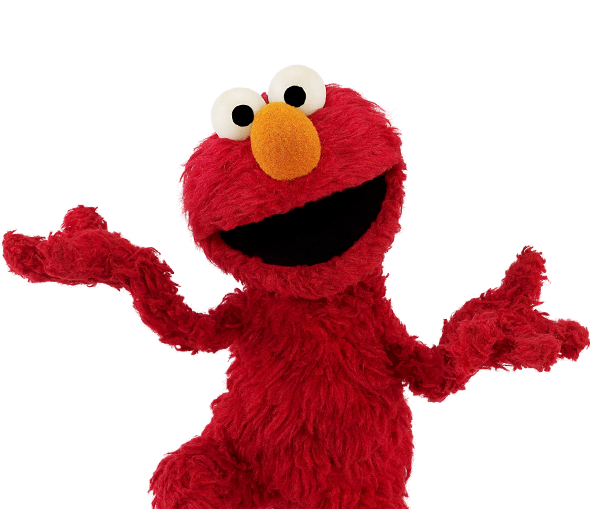 Millions of young children have asthma. However, children with asthma can lead healthy, active lives. 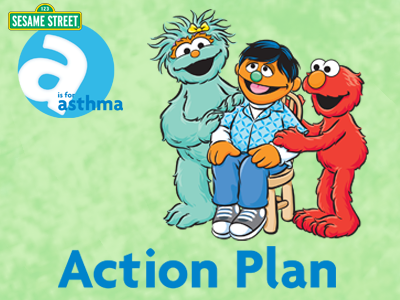 The key is following a plan to control your child's asthma and prevent attacks. 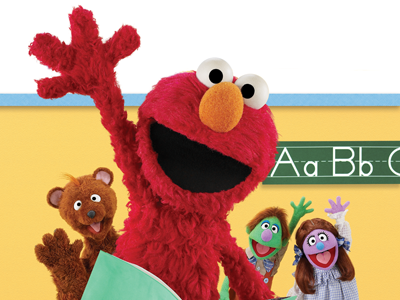 Knowing the facts and being prepared will help keep your child healthy - and allow everyone to breathe a little easier. Asthma is a lung disease that makes it hard to breathe. If your child has asthma she has it all the time. When a child has asthma, the tubes that bring air to the lungs get tight and that makes it hard for your child to breathe. 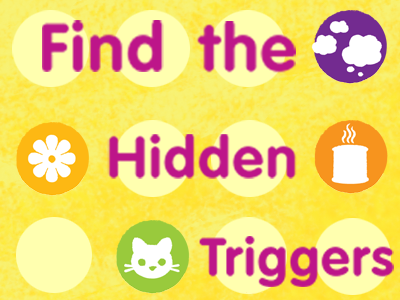 Different children have different triggers that can bring on asthma attacks. Possible triggers include pollen (from grass, trees, and weeds), mold, dust, cold air, physical activity, secondhand cigarette smoke, and furry or feathered animals. Reduce your child's exposure to asthma triggers. #3 Teamwork Team up with your doctor! Take your child for regular check-ups. 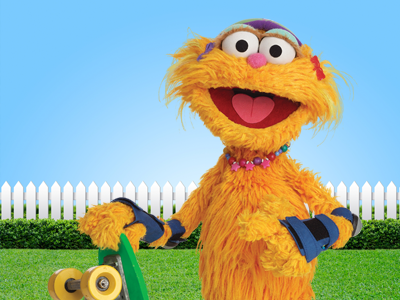 Share information about your child's asthma with your family, friends, and your child's caregivers. 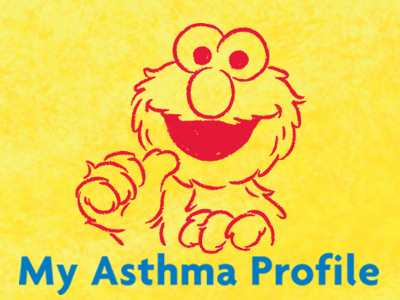 Give them copies of your child's "My Asthma Profile", a handout that includes basic information about your child's treatment. 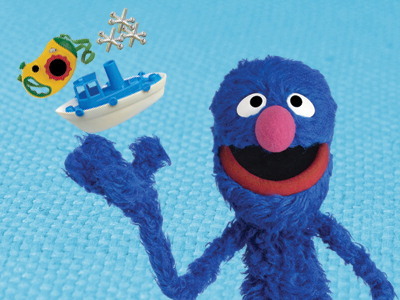 Sesame Workshop developed the project, "Sesame Street A is for Asthma" to help children with asthma lead fun and active lives. 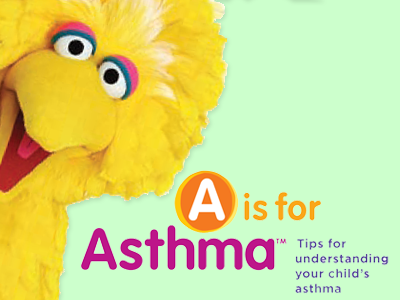 A is for Asthma's resources are geared toward both children and adults, showing children with asthma what to do when they have trouble breathing, and explaining to the adults in their lives what they can do to help. 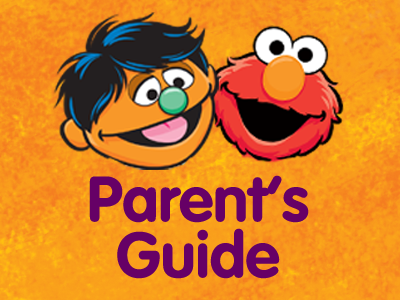 The materials encourage parents and caregivers to work with their child and their doctor in ensuring that their child maintains an active lifestyle.